Warrenpoint Port handled 3.6 million tonnes of cargo in 2018, the highest annual level recorded in the harbour’s history. The total value of goods moving through the port also reached record levels, surpassing £6.5 billion for the first time. The trading figures confirmed Warrenpoint’s position as the second largest port in Northern Ireland as it handled 12 per cent of all seaborne trade in the region. 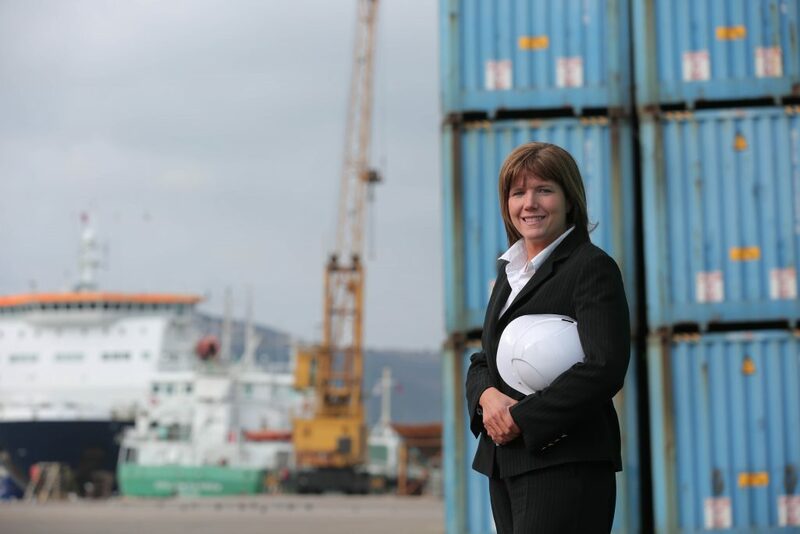 “2018 was another record year for Warrenpoint Port following four successive years of growth. The port handles a range of goods including timber, steel, animal feed and cement and deals with imports to and exports from countries and regions across the world including Spain, Italy, Sweden, Belgium, Germany, Ukraine and the Americas. The overall number of units that passed through the port in 2018 rose to more than 126,000, boosted by a 4.8 per cent increase in freight units. This followed the deployment by Seatruck Ferries of two larger freight vessels on the key Warrenpoint to Heysham route in direct response to growing demand for unaccompanied trailer space. The move will enable the operator to carry 30,000 additional trailers annually on the crossing as it forecasts continued growth in the service beyond Brexit. “As we look towards further growth in 2019 and beyond, we have plans to continue our investment programme over the coming months as we aim to improve port infrastructure, plant and equipment. This will allow us to be more flexible, more efficient and open up more space, enabling trade to grow in line with expectations and widen the scope of goods we can handle. Last year saw the commencement of wood chip exports from Warrenpoint for the first time while we also handled our largest consignment of wind turbines. The rising levels of activity resulted in the number of staff directly employed by the port increasing to 70. “Warrenpoint Port exists for the benefit of our economy and community. Trade is the lifeblood of the economy and the port activities support thousands of jobs which are vital for the prosperity of the region.